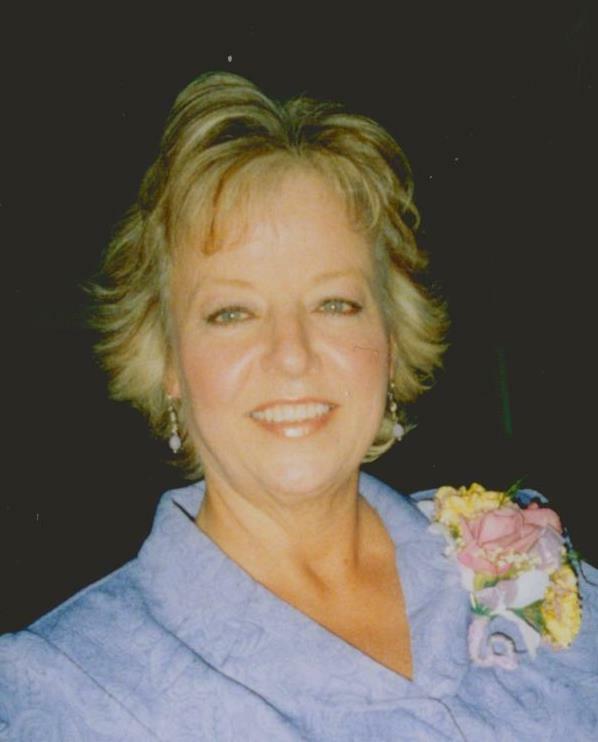 Cindy Cheney, age 57, passed away November 13, 2014 in Mesa, AZ. She was born January 18th, 1957 in Mesa. She dedicated her life to serving others. After having her children, she earned her nursing degree, going to school at night. She was so proud of her degree and being able to help others as a nurse. She chose to go into hospice nursing and found her niche. She always delivered fantastic care and was praised by family members for making their loved ones feel so special and comforted in their final stages of their life. Many say it takes a special person to do that, and she was, without a doubt, very special. She lived for her family, especially her grandkids! She loved spending time with them and spoiling them. They didn’t call her “Grandma”, rather she used her initials. She was “C.C.” She never forgot a birthday, even up to the last day of her life. The day after her passing, her daughter found a bag in her closet of things recently bought. It consisted of an animal flashlight toy, toddler princess gloves, a book of activities for preschoolers, and a book. They were meant for her granddaughter’s 2nd birthday – which was the day after she died. Cindy never got the chance to wrap them. She was an amazing grandma. Cindy is survived by her husband Steve Cheney, children Lindsay Rogers, Steven (Teralyn) Cheney and Mandy (Anthony) Cienfuegos; grandchildren Kaylee Rogers, Mazie, Evie, Sadie and Kyndie Cheney, and Harper and Joaquin Cienfuegos. She was preceded in death by her brother-in-law, Jerry Dennison. Visitation will be Thursday, November 20th, from 6-8 PM at Bunker’s Garden Chapel, 33 N. Centennial Way, Mesa, AZ 85201. (480) 696-6883. Funeral services will be held on Friday, November 21st at 10:00 AM at the LDS Chapel at 848 N. Westwood, Mesa, AZ 85201. So sorry to hear of Cindy’s death. I worked with Cindy at Hospice Of the Valley several times. She was always up beat and positive. Cindy was a lot of fun to work with, we laughed a lot which made our difficult job much easier. The world has lost a very special person. She certainly left a very special mark during her too short life on this earth. Keep them laughing in heaven, Cindy! My deepest condolences to the Cheney family. God Bless. I was so fortunate to work with Cindy at Chandler Regional Medical Center. I learned so much about compassion from Cindy. Cindy is the type of person that everyone wants to claim as their best friend. She was true gift. I will miss her very much as I know you all will as well. My deepest condolences to the Cheney family and the friends of this remarkable woman. I was so sorry to hear about Cindy. When I read that she was a hospice nurse, I smiled. That was the perfect profession for a positive, bubbly personality like Cindy. I am a high school friend and haven’t seen her in years, but I will never forget that beautiful smile, quick wit, and warm friendship she offered EVERYONE. I am sure she will be missed. I send my condolences to Steve and the family. To Mrs. Cheney’s family, I’m very sorry for your loss. I wanted to offer you some comfort that I’ve found in the Bible. Isaiah 25:8 says “God will swallow up death forever, and the Sovereign Lord Jehovah will wipe away the tears from all faces.” I hope this verse brings you some hope and strength as you cherish the memories of your loved one.